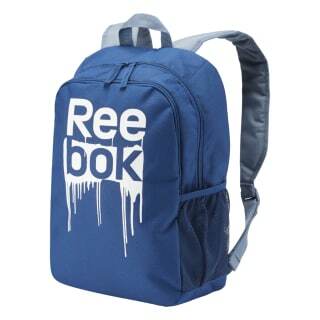 Send them off to school with this simple and sleek kids' bag. A side pocket separates 'quick grab' items while the main compartment stores larger school supplies. 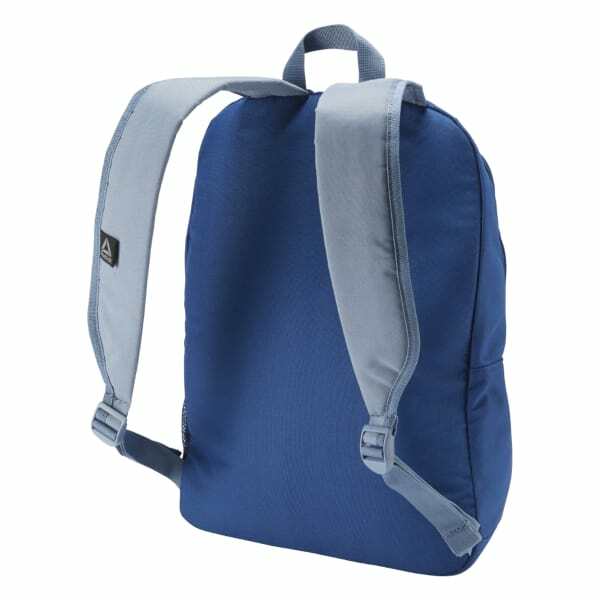 Padding at the straps and back panel helps them keep it all contained with ease.